We are a prominent organization, which is engaged in manufacturing, supplying and exporting a â��MediSterâ�� Oropharyngeal Airway. 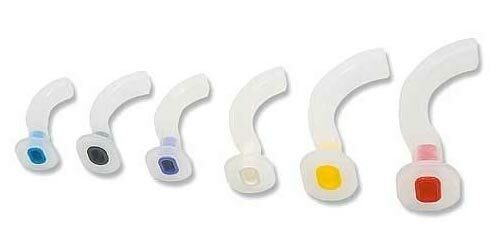 Oropharyngeal Airway is designed using medical grade material, keeping in mind quality standards. Oropharyngeal Airway has smooth finish and accurate dimensions for easy airway management. Oropharyngeal Airway is non-toxic and free from pathogen as well as ETO sterilized.